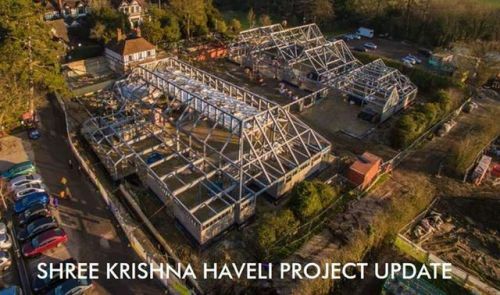 Shree Krishna Haveli project at Bhaktivedanta Manor update. 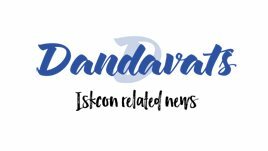 Construction of the Shree Krishna Haveli is progressing steadily, and though the project is slightly behind schedule, the construction company, Vascroft, have re-assured us that the handover of the building will take place in August this year, just in time for the Janmashtami festival. To complete the Shree Krishna Haveli, we have secured a £5 million loan to cover the cost of construction. We have collected £4.2 million in donations with a further £3.7 million pledged, leaving a shortfall of £1.6 million. 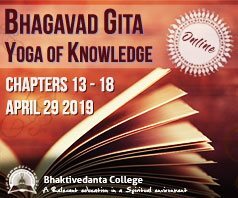 This will be the largest project in the history of Bhaktivedanta Manor. We need everyone’s support to repay this loan for establishing the Shree Krishna Haveli at Bhaktivedanta Manor.